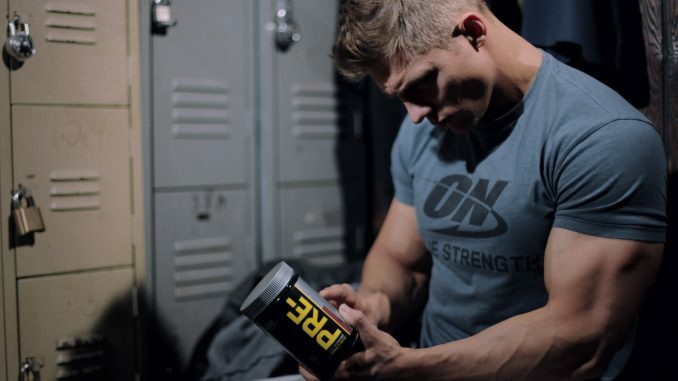 Read More Steve Cook: Steroids or Natural? 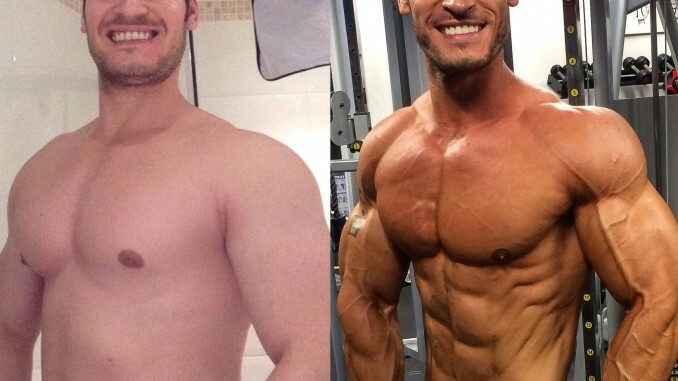 Read More Is Jamie Alderton Taking Steroids? 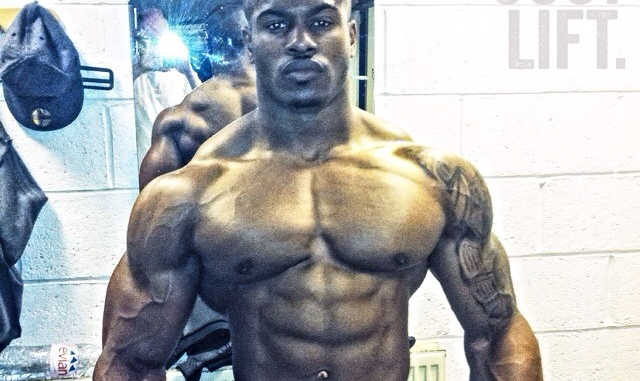 Read More Simeon Panda: Natural or Steroids? 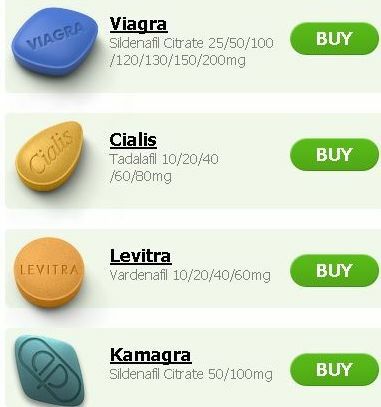 Read More Is Chul Soon Natural or Taking Steroids? 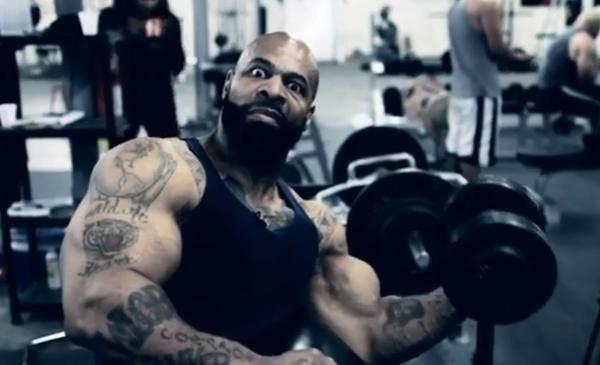 Read More Is CT Fletcher on Steroids or Natural? 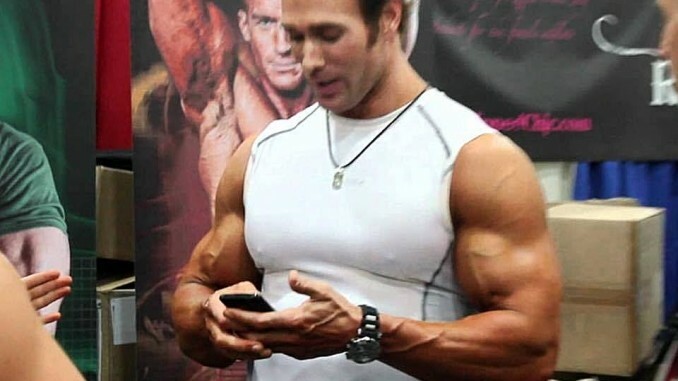 Read More Mike O’Hearn – Steroids or Natural? 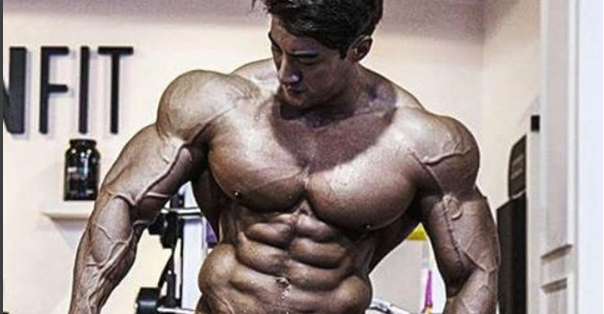 Read More Is Jeff Seid Taking Steroids or is he Natural? Does Kali Muscle Take Steroids or is he NATURAL? Read More Does Kali Muscle Take Steroids or is he NATURAL? 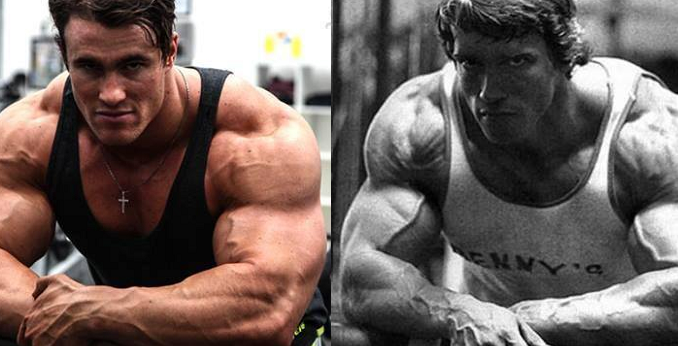 Read More Is Calum Von Moger on Steroids or Natural? Is Bradley Martyn on Steroids, or Is He Natural? Read More Is Bradley Martyn on Steroids, or Is He Natural?